(marketingmagazine.com.my) – Hari Raya, one of Malaysia’s largest festive period, is a popular time for major brands to launch their advertising campaigns. 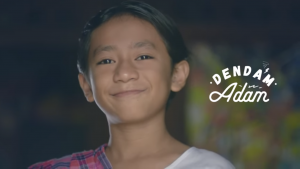 Telekom Malaysia (TM) was no different, together with its agency Universal McCann the brand set up a mission to cut through the clutter of feel-good Raya films and gain over one million views on its social media platforms. 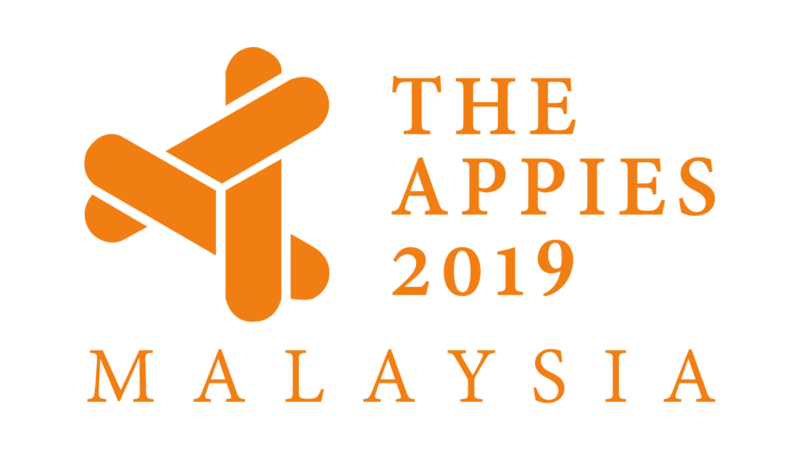 Based on the insights that the fasting month encourages Muslims to be more generous in giving out donations and that Malaysia is the 7th most generous country in the world, the brand provided Malaysians with an opportunity to help the less fortunate. Rather than telling a story, the brand set up a campaign which enabled audiences to be a part of their Raya tale. How did they do this? By extending TM’s TVC into a 4 part segment online and gamify each segment. In each segment audiences were prompted to click on different situations in the video to continue viewing. The clicks accumulated by viewers were then translated into real money that TM would donate. To help spread the word on the campaign the brand used organic and paid content, along with mentions on social channels and influencer marketing. Bringing to life the kindness of the main character in TM’s Raya TVC, #PakcikMisteri, the brand also worked with ‘Suspended Meals Malaysia’ to sponsor free food for the needy and donated the meals under #PakcikMisteri’s name. By the end of the campaign, the brand received a total of 1.26 million views and 9.3 million clicks from its gamified TVC. Staying true to its promise, TM donated RM30,000 to charity when the campaign ended. The 5th Malaysian Chief Marketing Officers (CMO) Conference is a full day journey into the minds of some of the sharpest and most inspiring minds in the business. The market is in a state of flux. Media fragmentation has gone wild. Digital is exciting but also a minefield if handled wrong. Marketers need stamina, focus and a scalable approach to strategies. ROI has never been more confusing. Venue: Sime Darby Convention Centre, Jalan Bukit Kiara, Kuala Lumpur.